What a great dining experience my husband and I had at The Parkview, The Shilla Seoul‘s premium buffet! The restaurant is located on the first floor of the hotel, which makes it easy to access. Our reservation was originally on the first weekend of the year but unfortunately we had to postpone it because my husband got so sick. Finally we were able to pursue our lovely dinner date the other weekend. This luxury hotel is perched atop a lofty hill. When we arrived, the parking lot right outside the hotel was already full so we had to park on the lower ground and climb the stairs. 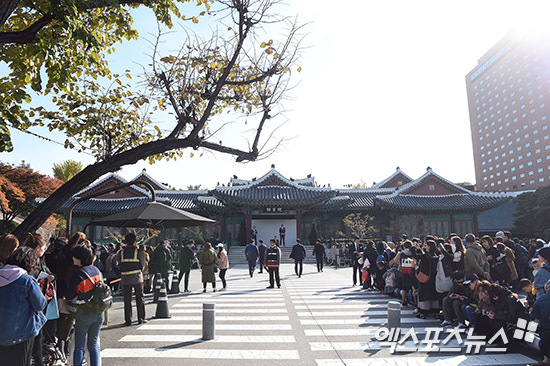 This is the famous Yeong Bin Gwan (former state guest house), a Korean-style banquet annex where the most prestigious weddings, banquets and events are held. 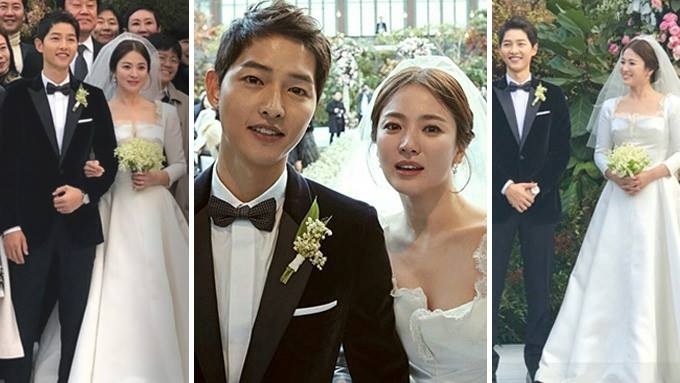 This is also where Song Joong Ki and Song Hye Kyo (also known as the Song-Song couple) tied the knot. My first plate.. the best hotel buffet sushi I’ve tried! I wasn’t able to take a lot of photos especially of the different cuisines offered at The Parkview as I was really enjoying my food and my husband’s company. We compared the luxury hotel buffets we visited in Seoul and he likes The Westin Chosun’s Aria buffet the most. I agree that they have the best lamb steak and meat dishes but I love The Parkview’s authentic Peking duck, tenderloin steak and sushi. Most hotel buffets serve many kinds of sushi in big serving plates but at The Parkview, they serve 4 pieces in smaller plates. The line is always long at the sushi corner, and two chefs continuously make and serve sushi to guarantee freshness and high quality. With top service, great view and high quality food, paying 108,000 won for that meal was worth it. If you like the cakes served at the buffet, you can buy them at Pastry Boutique just beside the restaurant. Dining with this view… Frozeeeeen! If you’re taking a private vehicle, don’t forget to ask for a parking coupon at the reception counter before leaving. Otherwise, you’re going to be paying the parking fee. 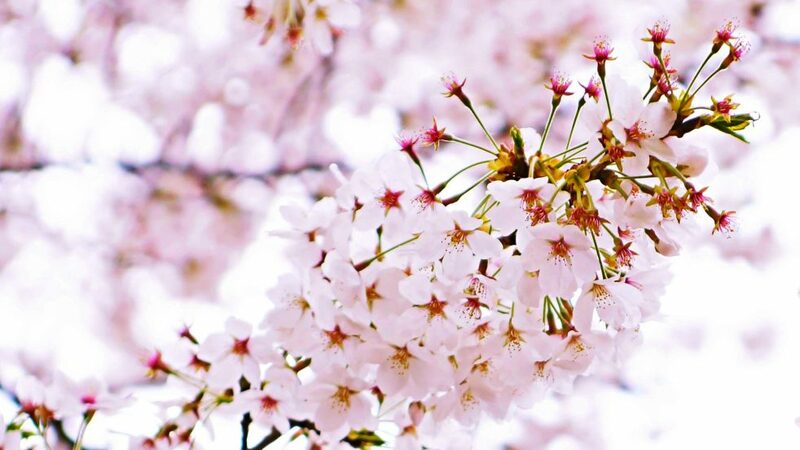 Take Airport Limousine Bus from Incheon International Airport to The Shilla Seoul. Dongkuk University Station (Seoul Subway Line 3), Exit 5. The hotel is located 5min away from the station. Take bus 144, 301, 407 or 7212 and get off at Jangchung Gymnasium Bus Stop.